Welcome to County Tree Service Inc.
County Tree Service Inc. has a long legacy of providing expert tree care service. County Tree Service Inc. is a second generation family owned and operated tree and lawn care service. 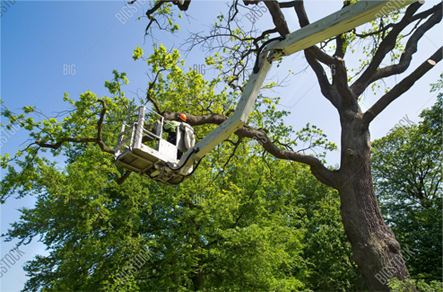 Since the late 1960’s County Tree Service Inc. has continuously been committed to providing our customers with the highest quality, and the most competitive tree care service. County Tree Service Inc. is licensed and insured and also has an excellent safety record. We offer tree and lawn care for all phases of residential and commercial properties. Gaston County Tree Service Inc, serves the Gaston, Mecklenburg, Lake Norman, Mooresville, Cabarrus and Union County areas, providing Tree Removal,Tree Pruning,Tree Fertilizing, Tree Topping, Tree Disease diagnosis and prevention, Tree Insect Spraying. Here at County Tree Service Inc. we recognize the precious commodity that we have in our trees, they add the highest value to any landscape project. County Tree Service Inc. can not emphasize enough the contribution they provide to the environment and our quality of life.